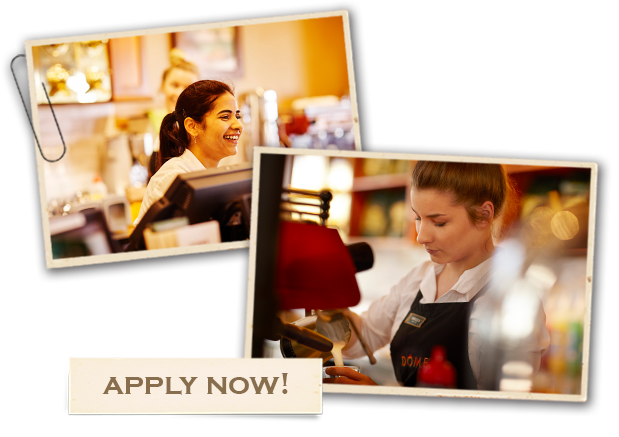 For full details of the available positions and to apply, visit our list of Job Vacancies. 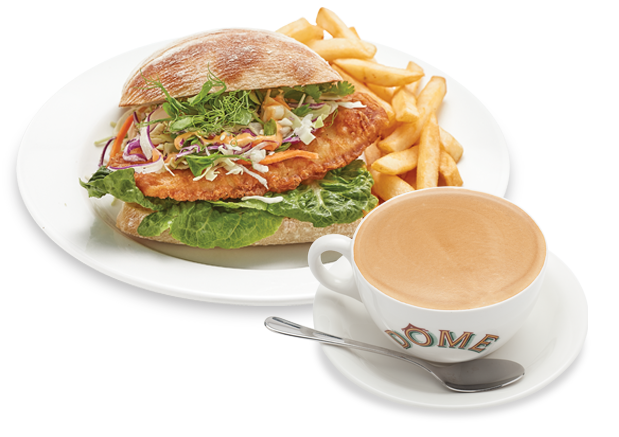 With over 65 cafes around Australia, you’re never far from your favourite Dôme! 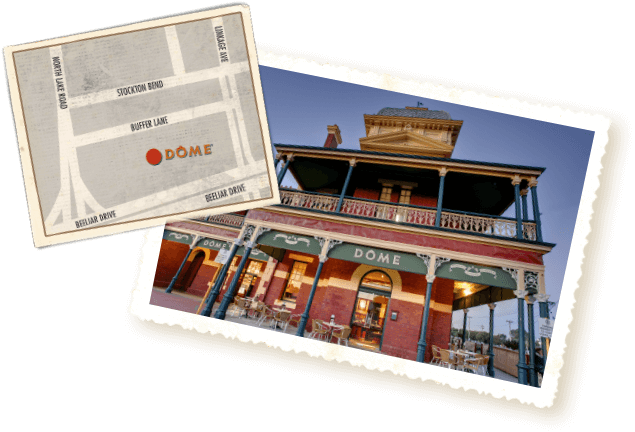 For a full list of our locations, when we are open and how you can find us, click on the link below. Whether it’s a Big Breakfast for dinner, or Pancake Stack for lunch, our all day menu means you can have what you want, when you want it – no eyebrows raised. Just to add to your delicious dilemmas, you can choose from our Main Menu as well as our Seasonal Classics Menu. If you’re dining with littlies, we have a special Junior Menu just for them. 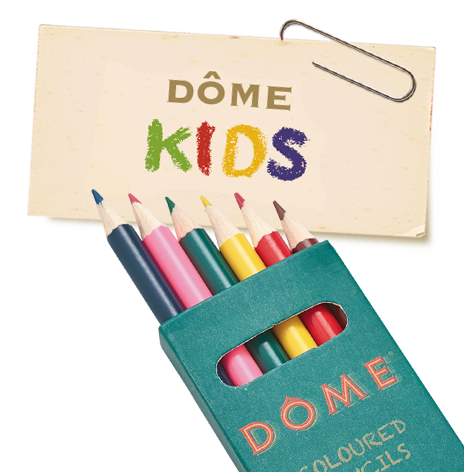 Dôme loves kids. We know little people can be a little fussy, so we’ve created a Junior Menu just for them. To keep them unplugged and entertained, we have an ever-changing series of Activity Sheets and crayons that are theirs to take home. In selected cafés we also have a library of beautifully illustrated literary classics they can explore. To ensure our smallest guests don’t miss out on the action, we have plenty of high chairs in every café. 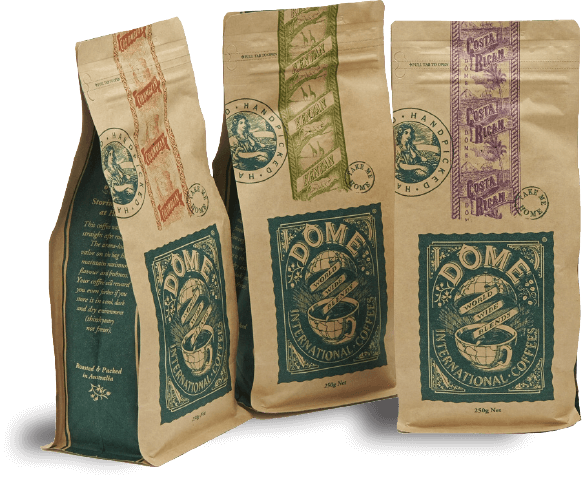 A world of effort goes into making every cup of Dôme coffee. 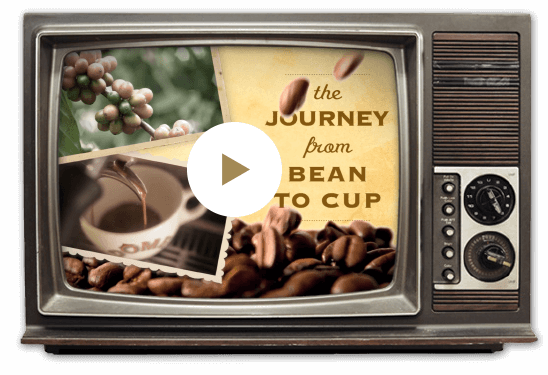 Come with us on the journey from bean to cup. In this short video, you’ll learn about the origins of coffee, how and where it is grown, the skill involved in roasting and blending and finally, how it is brewed. Love Dôme? Take it home. Choose from five varieties of 250 gram beans: Espresso, Kenyan, Colombian, Costa Rican and Decaf. If you want to escape the grind at home, ask us to do it for you. Just let us know your preferred method of making coffee and we’ll grind your beans to suit.